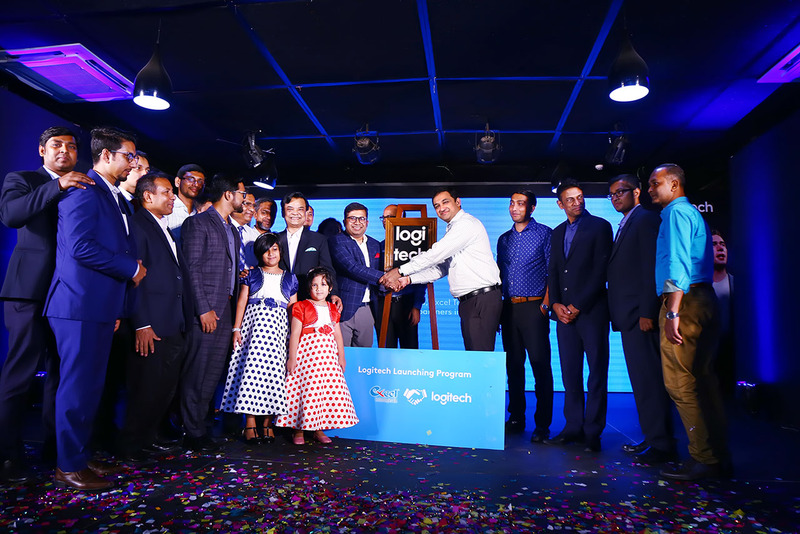 Cutting-edge products launched through Logitech-Excel partnership in Bangladesh - Excel Technologies Ltd. The Managing Director & Cluster Head India & South-West Asia at Logitech Sumanta Datta and Goutam Saha, Managing Director of Excel Technologies Ltd., shaking hands starting the long partnership journey. Logitech, the world-renowned manufacturer of computer accessories, peripherals, gaming and video conferencing equipment, has recently appointed Excel Technologies Limited as their distributor in Bangladesh. On this occasion, a launching ceremony was organized on Tuesday, 12 September at Samson H. Chowdhury Centre of Dhaka Club to release cutting-edge products, and products of other categories. Sumanta Datta, Managing Director & Cluster Head India & South-West Asia at Logitech, Engr. Subrata Sarker, President of Bangladesh Computer Samity and Goutam Saha, Managing Director of Excel Technologies Ltd. spoke on the occasion, while Ashok Jangra, Cluster Category Head India & South-West Asia at Logitech, presented a detailed description on the product range of Logitech. More than 250 people associated with ICT business and industry from Dhaka & across the country including Rittwick Kabiraj, Regional Marketing Manager, South-West Asia at Logitech, Md. Tarequl Hoque Nipu, Channel Manager, Logitech in Bangladesh, and Executive Committee Members of Bangladesh Computer Samity & BACCO were present at the event. Goutam Saha, Managing Director of Excel Technologies Ltd., welcomes Sumanta Datta, Managing Director & Cluster Head India & South-West Asia at Logitech with bouquet of flowers. 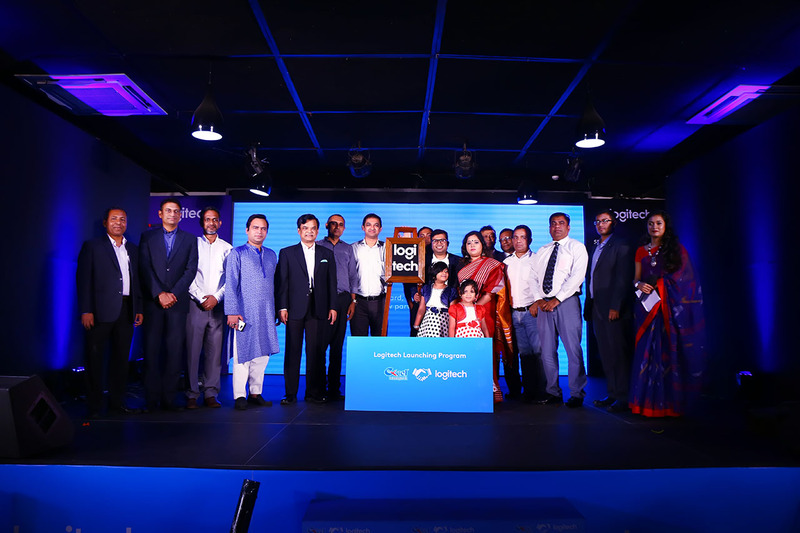 On this occasion, Sumanta Dutta said, Logitech will be able to contribute more towards the implementation of the ‘Digital Bangladesh’ program as one of the partners upon appointing Excel Technologies Limited as a distributor. In this case, especially the advanced video conferencing system of Logitech will play very important role. 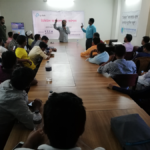 In his speech, Engineer Subrata Sarker said that through the introduction of the Logitech-Excel Partnership, ICT has been exposed in a novelty of trade and commerce in Bangladesh. We congratulate this partnership, wish for their success. 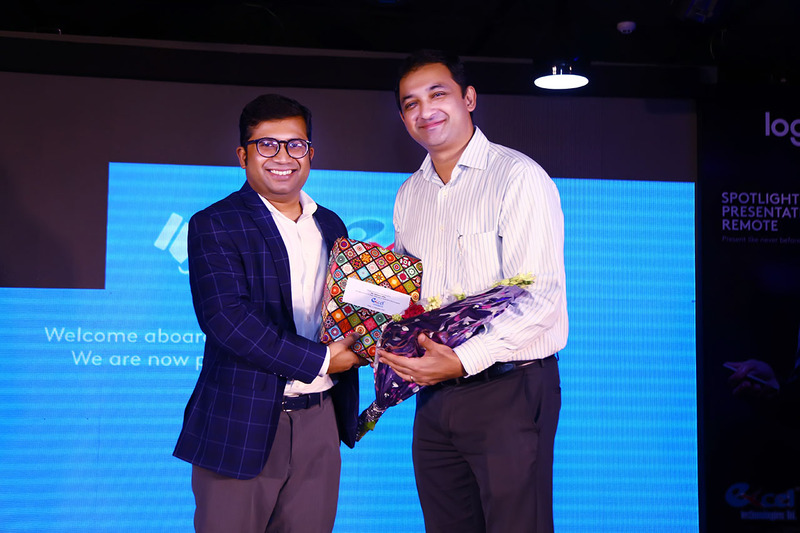 Goutam Saha thanked and expressed gratitude to all those who came to the ceremony and said that we were committed to spread the Logitech products across the country through a broad channel like other products. In this regard, our Win-Win policy and keeping the interest of the channel partners & that of the end-users would continue as usual. At the end of the speech session, the cutting-edge products of Logitech were released through the spectacular magic exhibition by the world-famous Magician Jewel Aich. The launch of the Logitech-Excel Partnership by unveiling the magic of Magic Eyeliner Jewel Aich and the cutting-edge product of the Logitech in Bangladesh has been released.